Walter AG supports its customers with high-quality product data, which is available from tool data management systems and online libraries such as MachiningCloud. Article by Walter AG. Walter’s strategy of focussing on its customers is also geared towards the customers’ procurement preferences. “We leave it to our customers to choose where they would like to access the product data for our tools. Everyone has their own preferred channels for obtaining this data. All that matters is making sure that we provide our data exactly where our customers are looking for it,” he explains. Walter mainly relies on the “channels” of MachiningCloud, the e-catalogue for TDM and Tools United. More than 900,000 tool components from 36 different manufacturers, including Walter, are stored on the Tools United tool platform. The platform provides NC programmers, buyers, tool managers, project managers and design engineers with product data based on their requirements in standardised formats and common export interfaces for tool management systems and CAM systems. Optimally prepared digital product data, which the company provides to its customers across different platforms, is just one part of the digital product range. 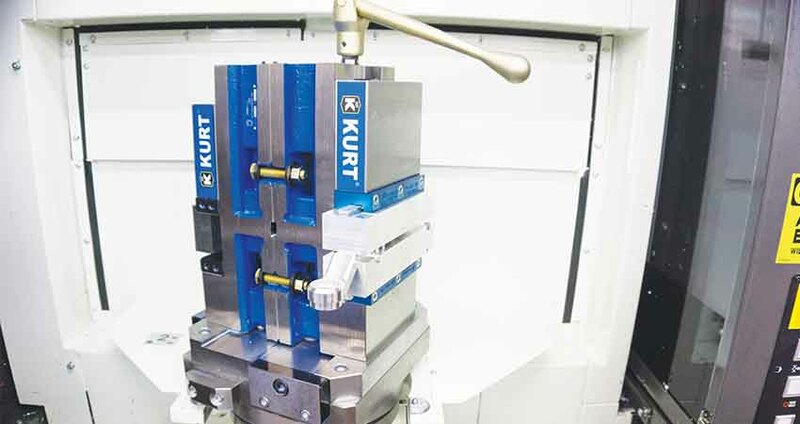 Walter offers a whole host of apps for various applications in the machining process. 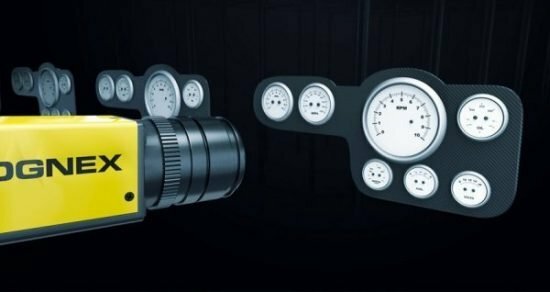 These include apps for wear optimisation, for ascertaining the ideal indexable inserts, for calculating starting values and for configuring special tools. The Walter eLibrary app provides access to all printed catalogues and brochures in 17 languages. PDFs can be printed out as individual pages. The app is optimised for use on all devices. The Walter Machining Calculator supplies cutting data for milling, drilling and turning machining operations. For example, torque, drive power and machining volume, as well as the main operating time, main cutting force and chip thickness. In addition, a simple cost comparison of two tool solutions is possible with the integrated profitability calculator. This helps increase the tool life by visualising forms of wear and illustrating the causes of wear. The Insert Converter specifies exactly which Walter indexable insert is compatible with the solution that is currently in use. 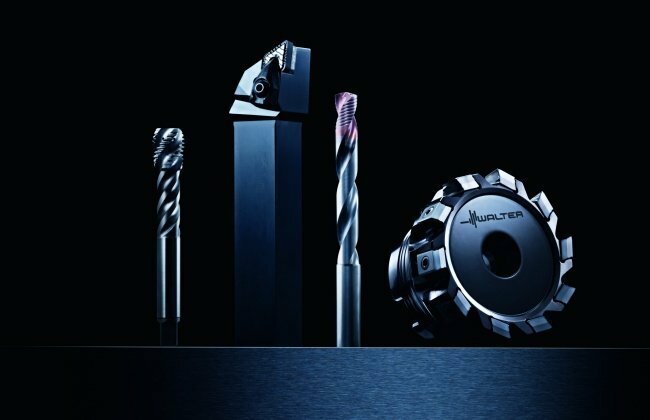 Walter Feeds & Speeds calculates starting values and the cutting speed and feed for turning, drilling, threading and milling. Walter Xpress configures special tools using an interactive online form and is available for around 10,000 defined variants. 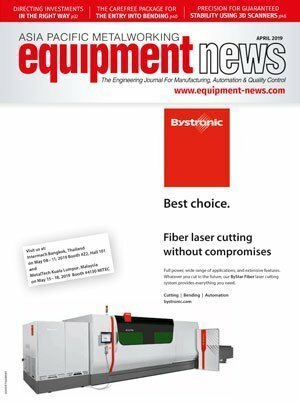 Cutting aluminium requires a range of machinery depending on the end-use application that vary from aircraft to window blinds with techniques that rely on higher speeds and lower cutting forces compared to metals like steel to ensure optimum cutting geometry. By Stephanie Riegel-Stolzer, member of the Kasto management board. Variations in lighting conditions and ongoing post-deployment support are just some factors to consider before buying a vision system. By Didier Lacroix, senior vice president, international sales and services, Cognex.